the link Mp3 is dead..
the dead link is fixed. you can download normally now. Right click on the download link "Ebook PDF + Mp3" to open a new tab, wait for 5 seconds to skip the ads. The book is hosted on google drive. It was printed in 2000, are you sure the textbook is still up to date? I think the value of language books won't change much for just 10 or 20 years. If you want the latest release, you can buy it at any online bookstore. 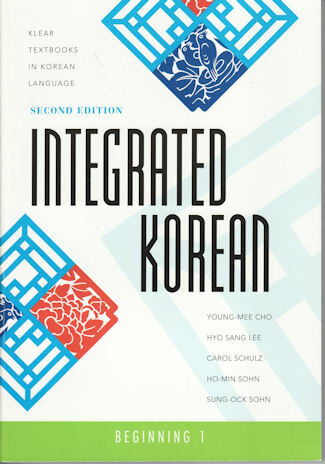 Thank you so much for the Integrated Korean books! Is there any ways that you guys would be able to get the intermediate 1 and 2 of this series? If the problem still insists, please leave me message on facebook page to get the direct link.